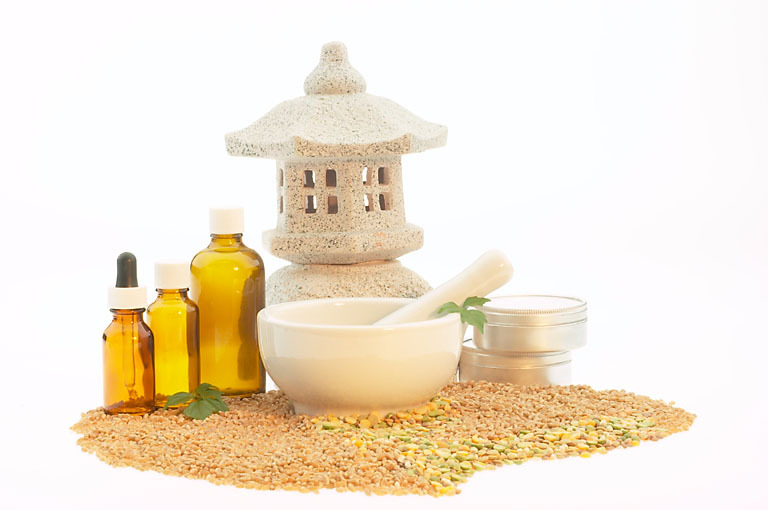 My training and practice encompass both eastern and western medicine. I believe healing occurs on 4 levels: physical, mental, emotional,and spiritual. Every individual has the ability to make changes in these areas and improve their overall health and wellbeing. It is truly an honor to be able to assist my clients with this healing process.